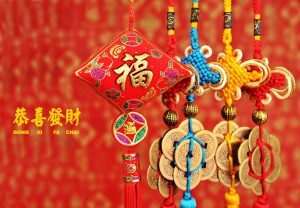 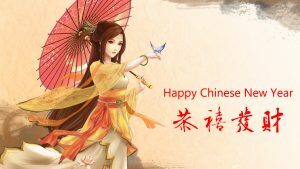 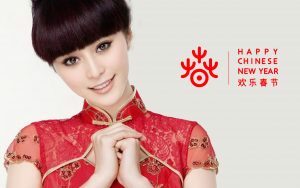 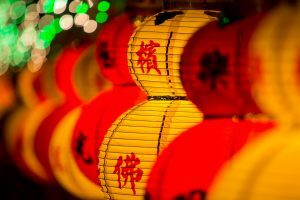 Red color has many meanings in Chinese culture, the red color is always associated with “happiness and good fortune,” it symbolizes of fire and wards off evil spirits. 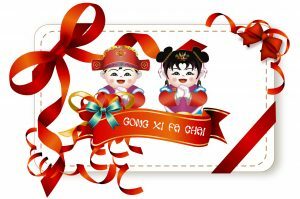 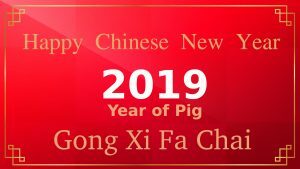 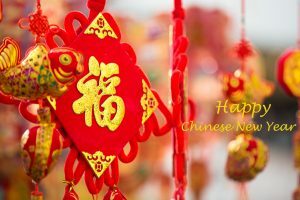 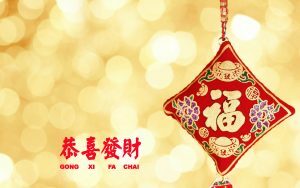 Most of big events such as New Year events, marriage, celebrate new born, etc. 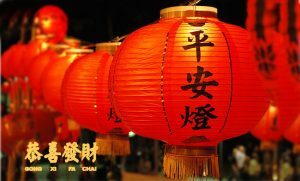 always use red color. 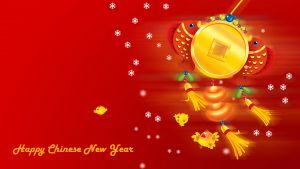 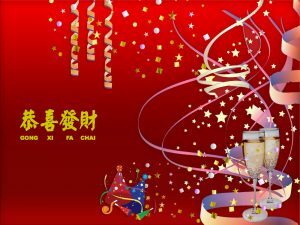 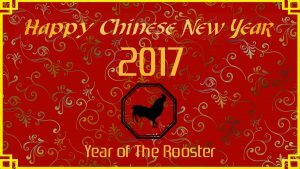 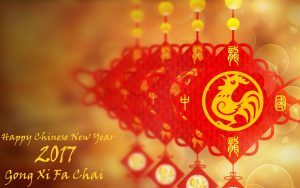 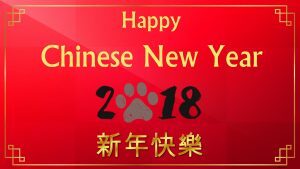 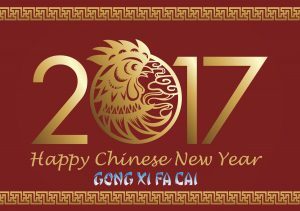 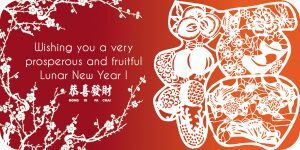 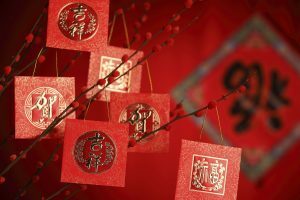 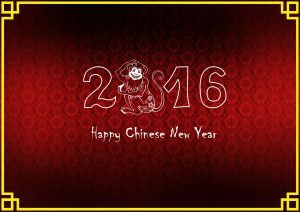 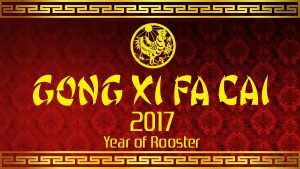 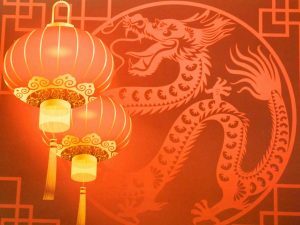 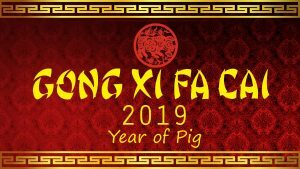 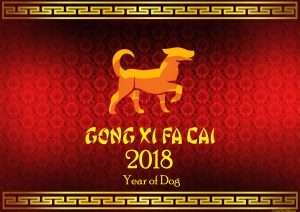 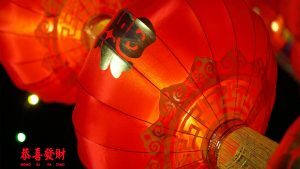 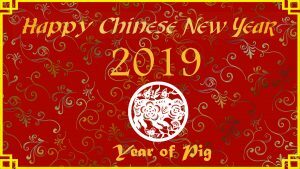 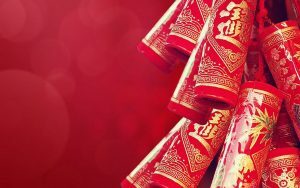 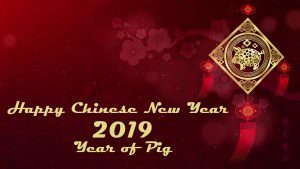 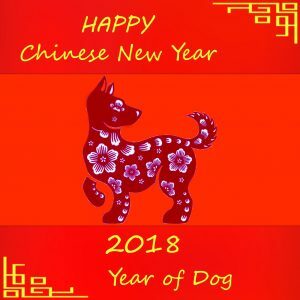 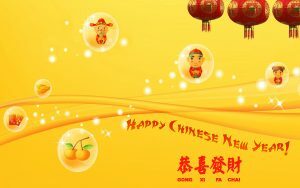 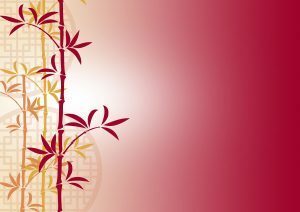 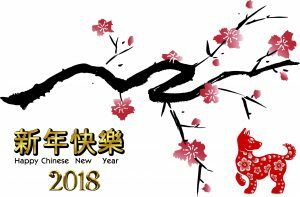 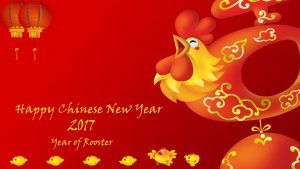 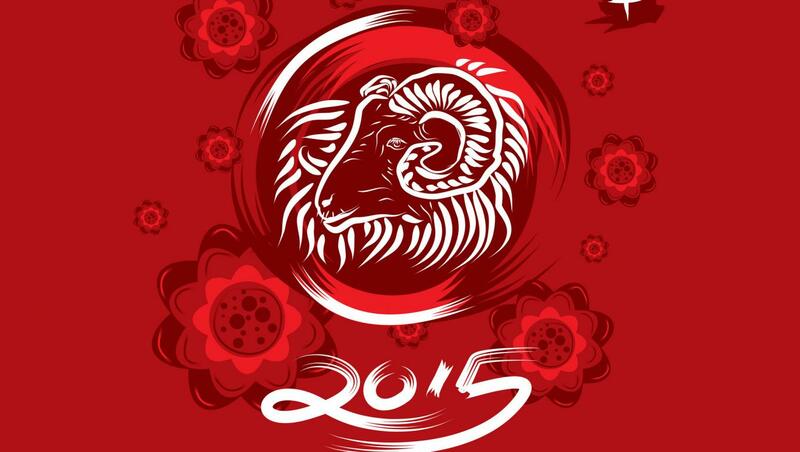 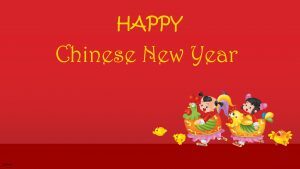 Such as this Chinese New Year wallpaper design, it has a red color background with the goat symbol. 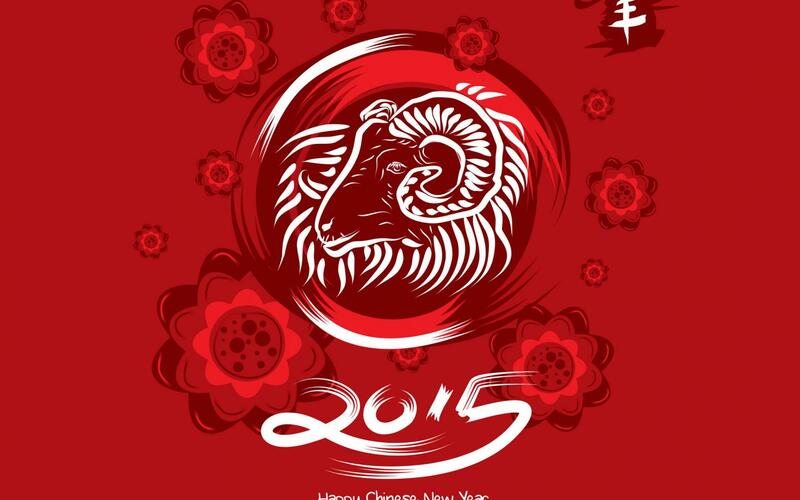 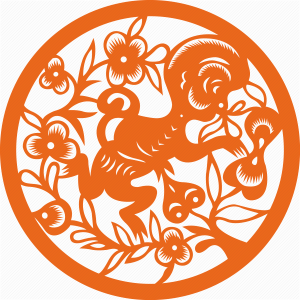 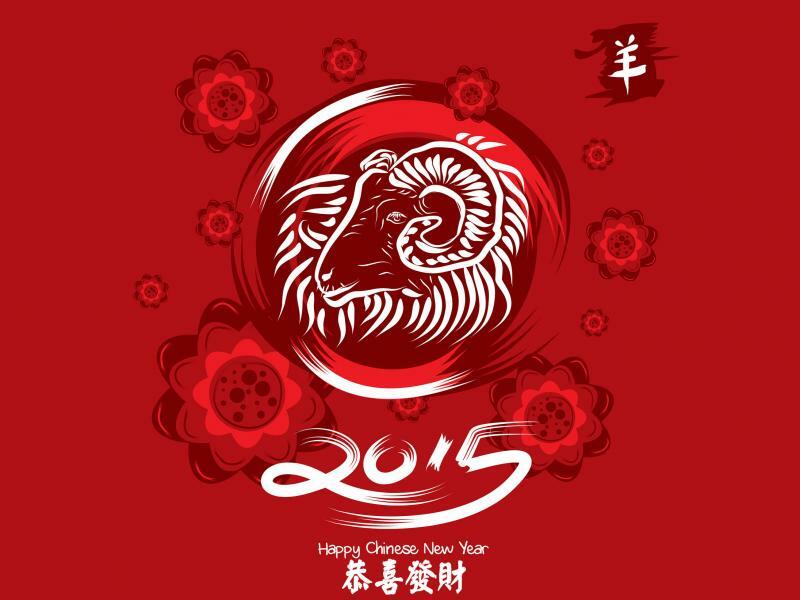 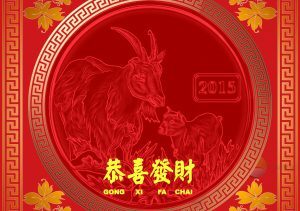 Goat symbolizes the year of 2015, a year of goat or sheep in Chinese culture. 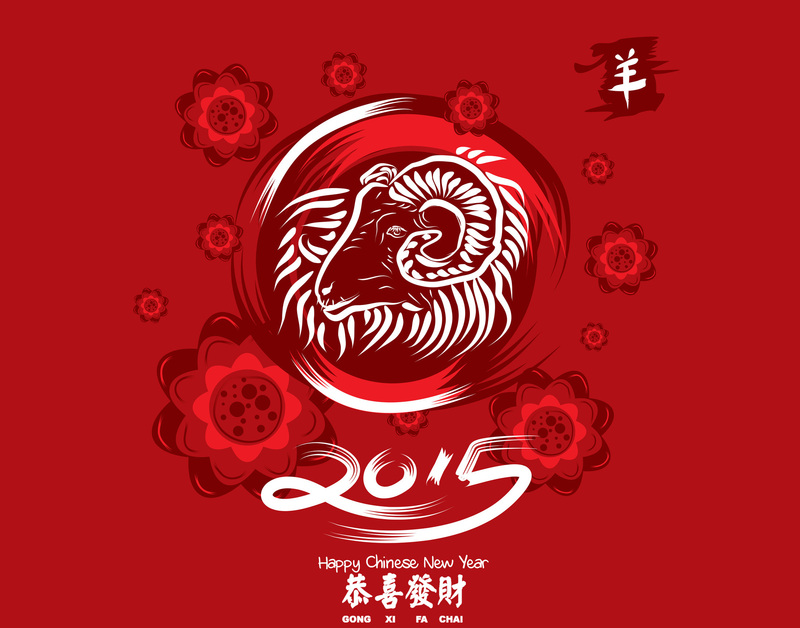 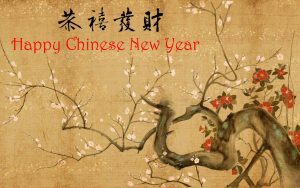 This wallpaper also completed with Gong Xi Fa Chai text in Chinese fonts.